The Corvin Castle is one of the most famous castles in Romania and also one of the largest in Europe. 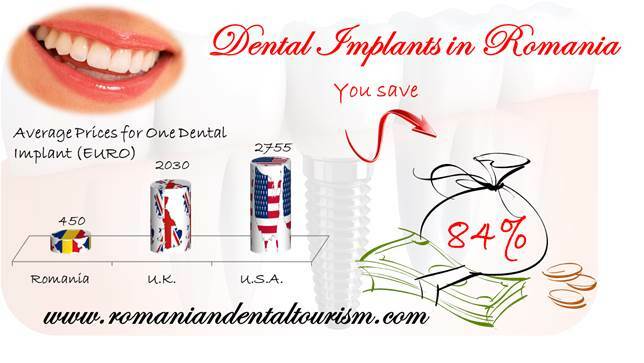 It is located in Hunedoara, Romania and it is easily accessible from Bucharest if you plan to visit a dental clinic in Romania’s capital. 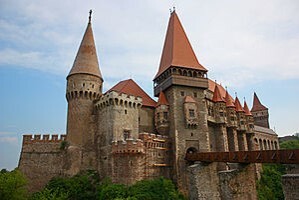 The Corvin Castle (also known as the Hunyadi Castle or Hunedoara Castle) was actually an old fortress that was transformed into a castle after 1440. The style is Renaissance-Gothic and the great halls have kept their beauty through the centuries. The castle has tall and strong defense towers, an inner courtyard and a drawbridge. The towers have names according to their former use and while some of them were used solely for defense, others were used as prison cells. The castle is shrouded in legends: from the old family crest to a fountain which is thought to have been dug by Turkish prisoners. It is even said that Vlad the Impaler was held prisoner in this castle. Dental patients who come to Romania for various dental treatments should definitely include the Corvin Castle on their list of places to see in Romania. History lovers can also visit the Bran Castle – the famous inspiration for Bram Stoker’s novel. The castle can be visited daily, from 9 am to 8 pm. Adults must pay a visitation fee between 30 Ron and 20 Ron (between 6.7 and 4.5 Euros) depending on the visitation period. Students and pensioners benefit from reduced rates. Special fees apply for filming and photographs within the castle and visitors can also pay for a guide in Romanian or other languages. The castle can also host weddings and visitors should be on the lookout if any special cultural events are held at the castle during their visitation period. Tourists have various accommodation options in Hunedoara either at hotels, hostels or resorts. Traditional Romanian food is available at most restaurants in the area. If you would lie to know more about other touristic sites in Romania, you can check our list of beautiful places in the country. 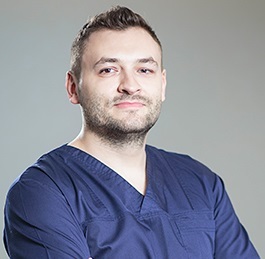 For help regarding planning your dental trip in Romania or additional information about the prices for various dental treatments, please do not hesitate to contact our dental clinic in Bucharest.